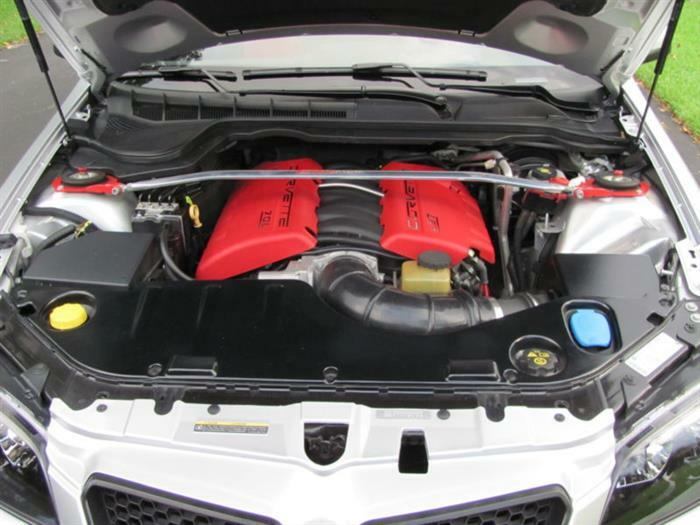 When Holden sent it’s 4-door Commodore from Australia to North American as the Pontiac G8, sales were unexpectedly poor. 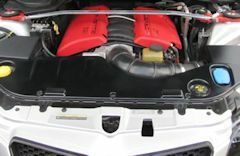 The addition of a higher-horsepower and more seriously tuned suspension as the GXP model helped, but was too little and too late. And then GM declared bankruptcy and the Pontiac brand was dropped. 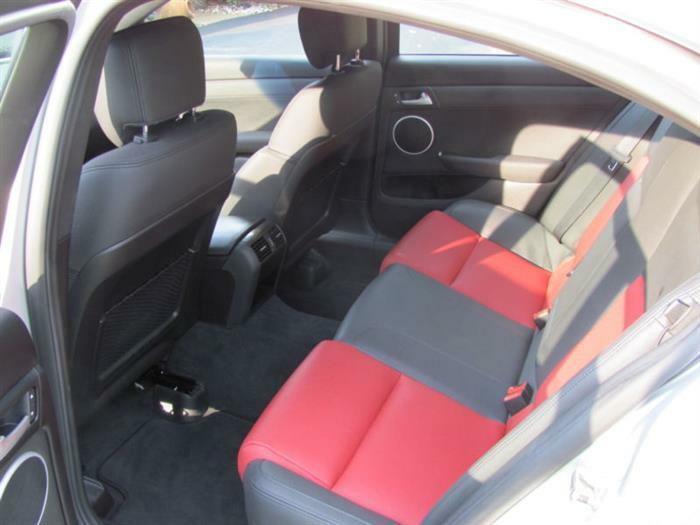 For 2014, GM is trying again, sending essentially the same car over as the Chevrolet SS. This time the Commodore will arrive with fancified styling, and an almost feminine grill – loosing much of the butch Australian styling that appealed to us before. 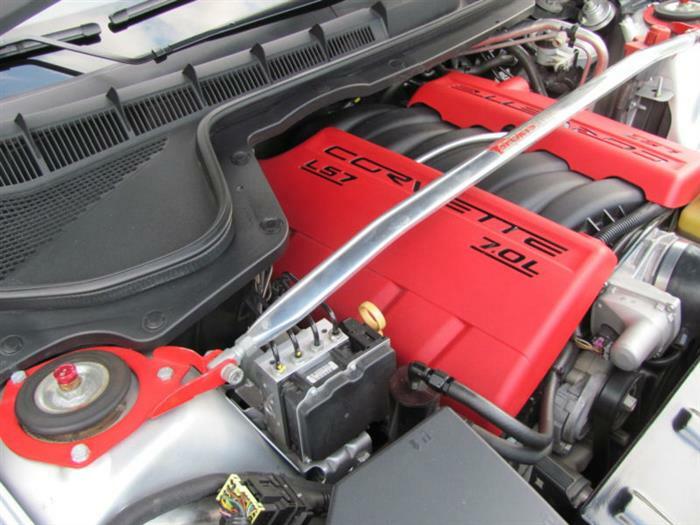 And offering only a single engine, a low-output V-8 identical to the base V-8 in the original G8. Some people don’t see the point of this half-effort. 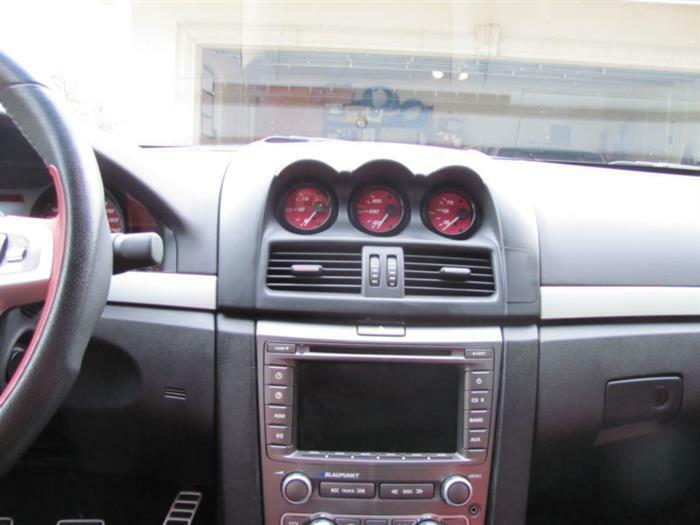 But there remains a small but very loyal cadre of G8 enthusiasts who are loyal to their cars and to the idea of a rear wheel drive sports sedan. 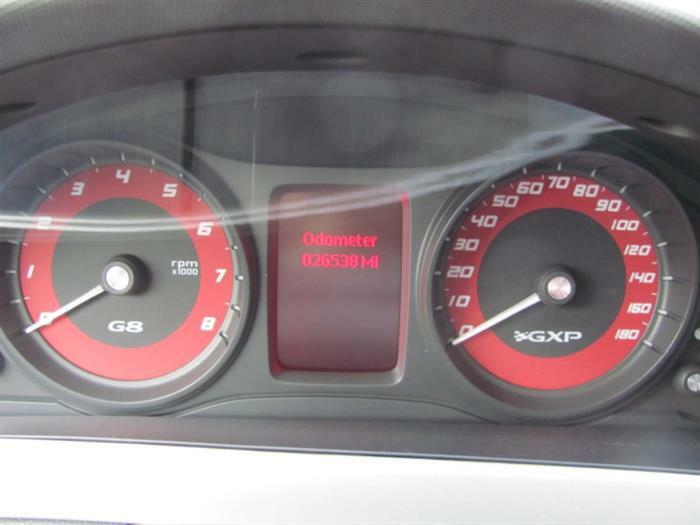 Instead of buying the SS, some want to continue developing their own G8s. Sometimes in ways that parallel what Holden has done in Australia. 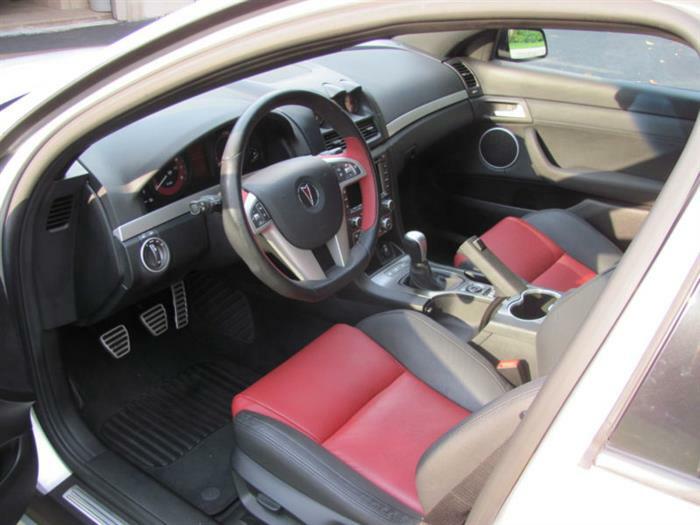 That may include a simple badge swap – turning the Pontiac back into a Holden. 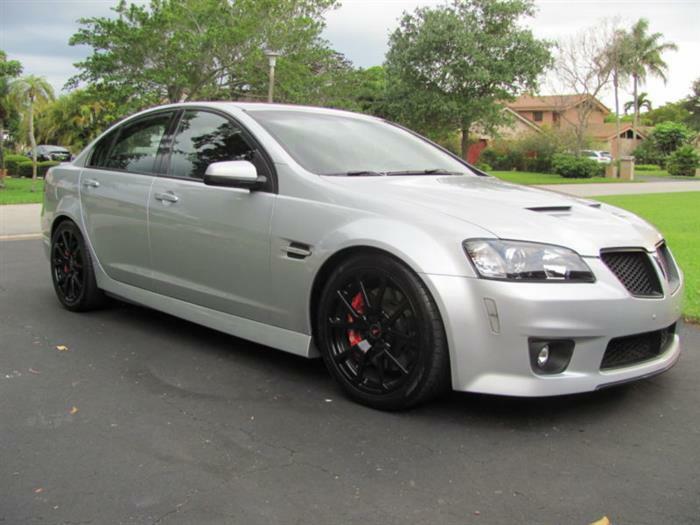 Or perhaps adding the HSV Clubsport stripes and wings (we’ve those in person in Australia and they are particularly handsome). 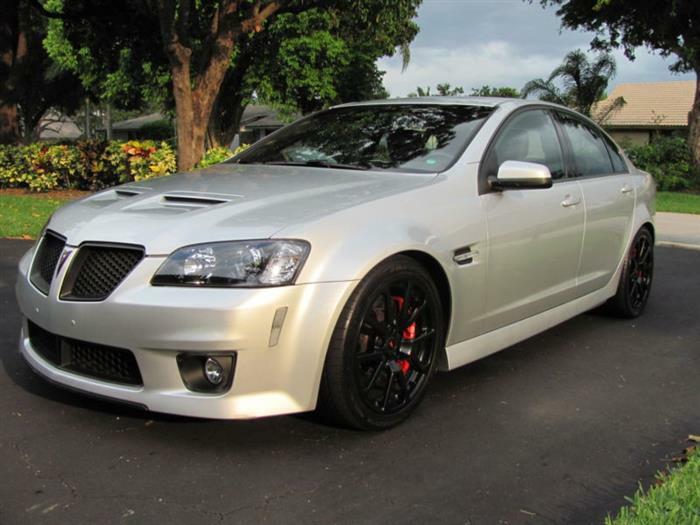 But the ultimate modification to the G8 would be to emulate the very limited production Holden HSV W427. 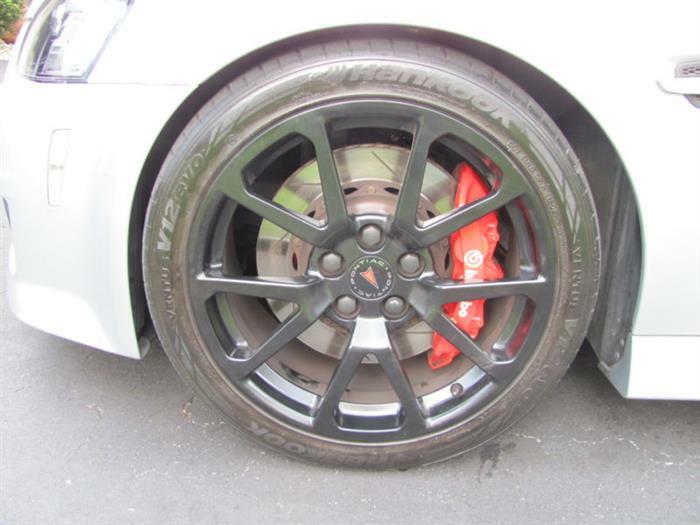 This one-year only commemorative model features a 7 liter LS7 Z06 engine, strengthened TR6060 6-speed manual, high-strength clutch, special differential, Magnetic Ride Control suspension, bi-modal mufflers, 6-piston brakes and special body panels and front/rear caps. Only 137 cars were built, and they are now legendary. With the extent of the changes, it would be almost impossible to duplicate. 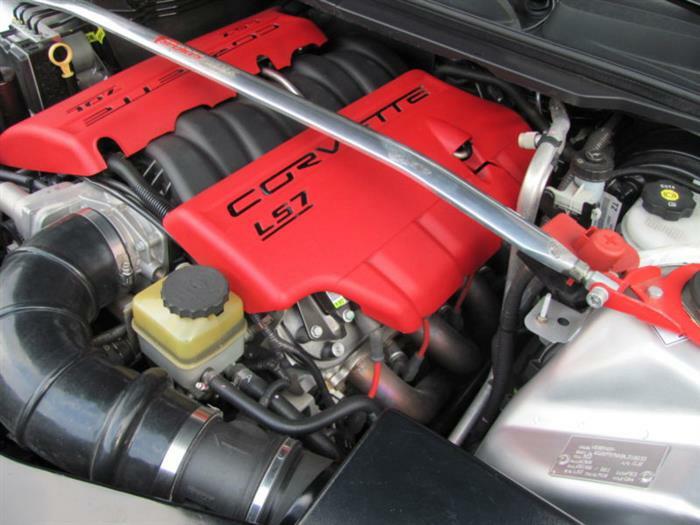 The next best thing would be a Z06-powered Commodore, and a number of those were built privately. 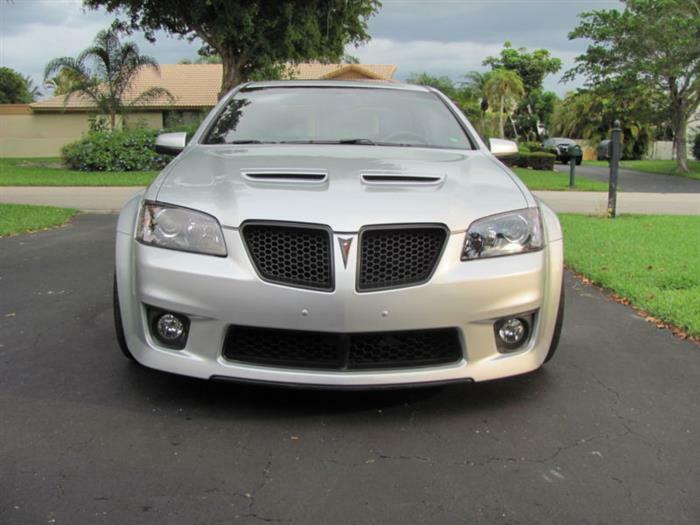 Here is a Z06-powered Pontiac G8 GXP built in the United States in 2009 with a built LS7 (487 HP and 463 torque at the wheels) and extensive suspension work. It was recently offered for sale on eBay for $49,900 USD. 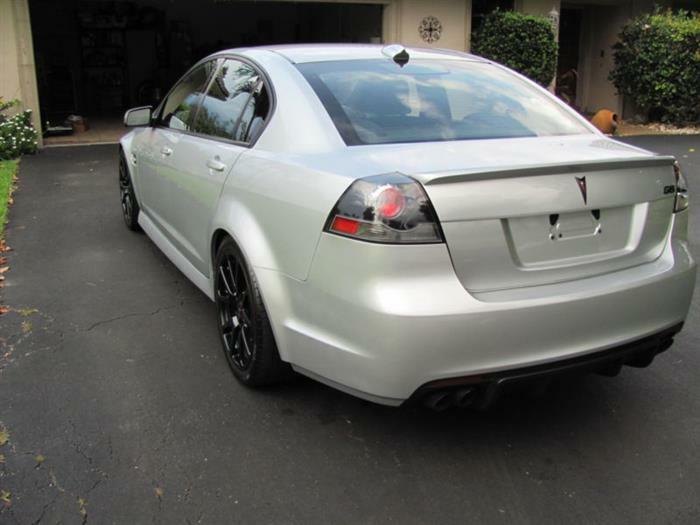 There probably isn’t another G8 in the country like this. 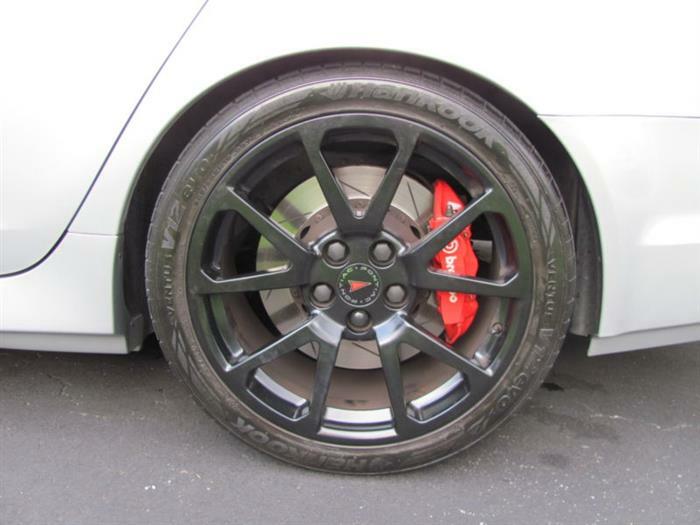 And by appearance it looks to be a very clean and professionally performed swap. 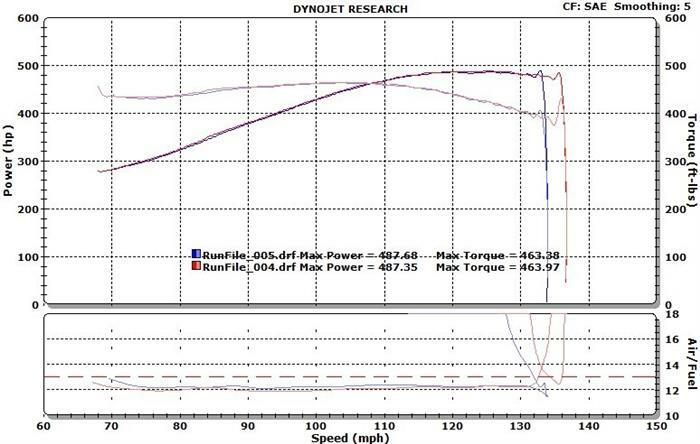 The good thing about the LSx engine family is of course interchangeability. That makes for a very easy swap.